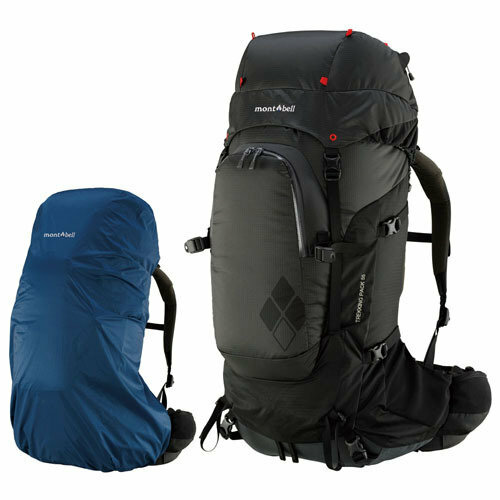 This fully featured pack allows you to hike further, faster, with superior comfort for your multi-day adventures and weekend hikes. 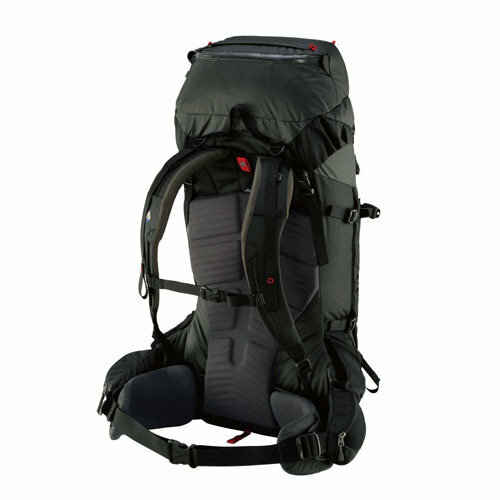 Combined with our ultra light 3D Fit Aluminum Frame and padded hip belt, the Quick Adjustment system allows immediate torso adjustment without unloading your pack and evenly distributes load weight. Front Loading Panel for easy main compartment access, and pack cover for rainy days. Top lid converts into a backpack for short peak ascents and side trips. The detachable, trapezoid shaped top lid delivers more head clearance for better vision and comfort. Discrete internal zippered security pocket for storing small items or valuables. Discrete zippered security pocket on the bottom of the top lid for storing small items or valuables. Trapezoid shaped top lid delivers more head clearance for better vision and comfort. Size adjustable for securing loads within. Adjust vertically to customize the shoulder harness. Quick release compression straps allow you to address varying internal pack volume. Dual loops and ladder buckle for climbing tool attachment. 2-way accessible stretch mesh side pockets. Hipbelt pocket for storing small items. Internal pack cover for adjusting to any sudden rain.